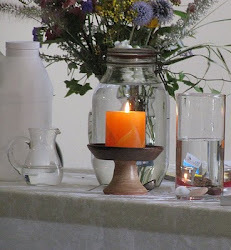 UU A Way Of Life: In what do Unitarian Univeralists find Truth, Goodness, and Beauty? 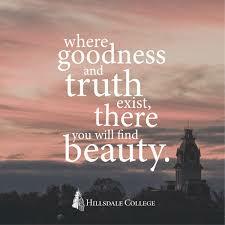 In what do Unitarian Univeralists find Truth, Goodness, and Beauty? No one person owns the Truth. The Truth is always present supporting Goodness. Goodness appears in unexpected ways at unexpected times in unexpected places. Goodness also does not appear often where one would expect it and require it. Truth and Goodness have a life of their own apart from the ego. The ego projects and Truth and Goodness extend. 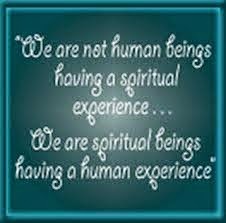 Truth and Goodness reside on the path of the spirit and are not to be found on the path of the ego. Truth and Goodness are not haughty, not proud, do not need applause to be what they are. Many do not see Truth and Goodness when it is right before their eyes. Truth and Goodness are more a matter of the heart than the head. When the heart is closed by fear Truth and Goodness are difficult to experience. When the heart is open Truth and Goodness fill up as much space as is provided. Unitarian Univeralists embrace a faith that is huge, all encompassing, waits to be recognized. UUs covenant to affirm and promote seven basic principles which encourage the experience of Truth and Goodness in all of their days and for all time. In this practice, UUs find precious beauty.